It took all of 14 minutes for the Soundbrenner Core to hit full funding. Not too shabby. Last week, the wearable maker closed out its campaign with more than 10x its $50,000 goal. A few days later, we sat down with the startup at the headquarters of Hong Kong-based accelerator, Brinc. 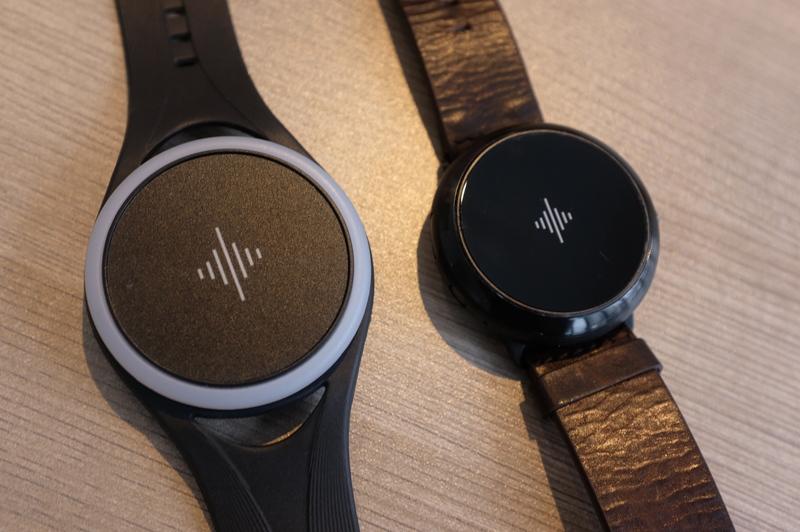 Soundbrenner has already made a bit of a name for itself with Pulse. The connected, wrist-worn device brought some clever innovation to the metronome, that old familiar piano-mounted accessory long banished to the dustiest corners of the music shop. The wearable offers haptic feedback that can be synced across an entire band to keep everyone on the beat. The company sold 60,000 of the things. 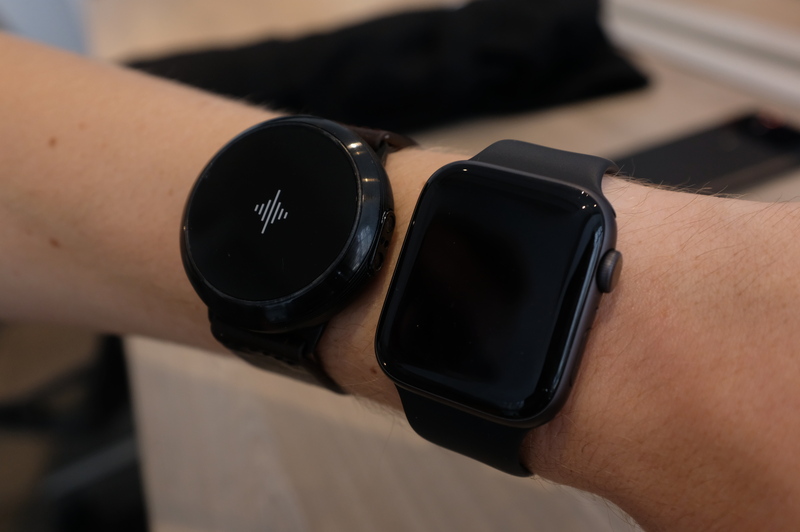 First is the vibrating metronome, which allows up to five musicians to sync to a beat, via feedback that’s around 7x that of a standard smartwatch. Wearers can also tap the screen to create a manual beat. The most introducing bit here is probably the modularity (which arrives, fittingly, around the time the company started receiving mentorship from Mistfit co-founder Sonny Vu). The magnetic display snaps off and attaches to a guitar tuning pegs, where it can test tuning via vibration. There’s also a built-in decibel meter and some standard push notifications — though it’s far from full smartwatch functionality, which is probably for the best. The Core is smaller than its predecessor, but it’s not small, exactly. The company says this was intentional, at least in part, as these devices have become a kind of calling card among musicians. Beats a secret handshake, I guess.